Its not often that we talk about our failures in public. Today I’m sharing my worst reselling mistake. This is, if you will, a “B side” event, for those of you that remember records or cassette tapes. If not, the short answer is – the “B Side” is usually the lesser recordings. Now, that was at least my understanding… It turns out that the color coding seemed to be more associated with the quality of the camera. 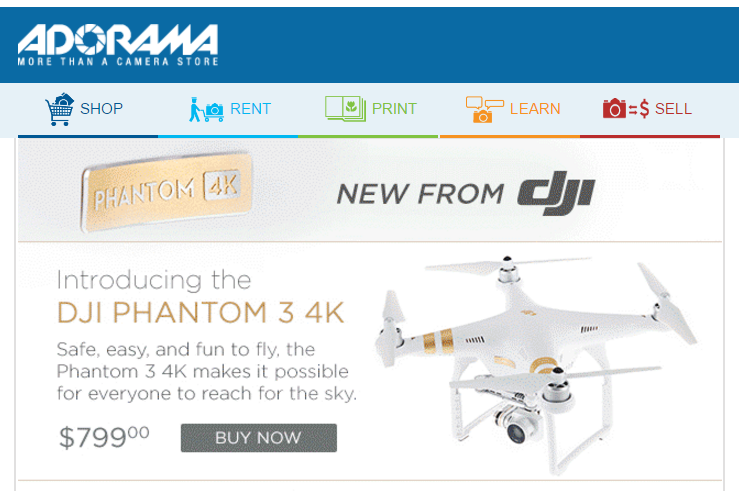 The DJI Phantom 3 Professional’s camera was 4k, the DJI Phantom 4 also had a 4K camera. 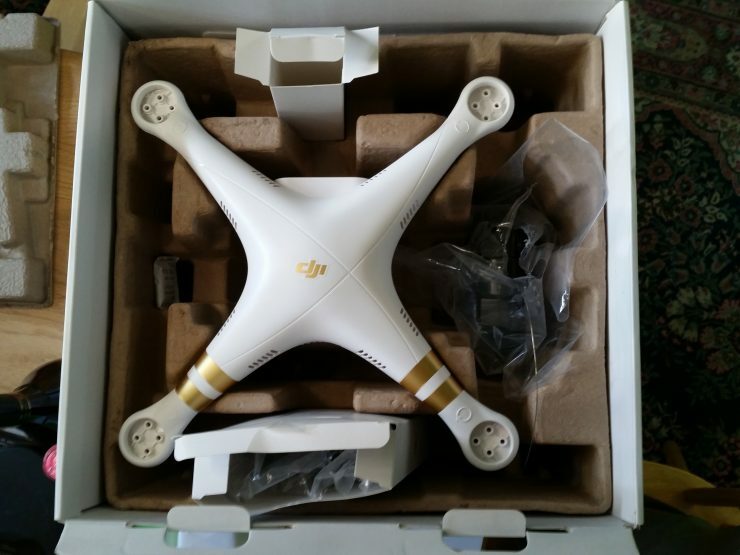 Unfortunately, it didn’t become apparent to me, until a week or two later, that the DJI Phantom 4 had a shorter distance range than the DJI Phantom 4 Pro. This proved to be a pretty big difference. Most–but not all–buyers of my units submitted returns. I can’t really blame them. Of course, not knowing the significant difference, I was selling this unit, that I bought at $800 for, $1245. And at the time, they were selling like hot cakes! It took a few weeks before the returns started rolling in. Note, that usually DJI Phantoms have cables and motors at the end of the struts — the buyer actually pulled all the motors and even the electric wire harnesses! I totally made a mistake with this. I’d argue that despite making a mistake, that some–or at least one–decided to be exceptionally fraudulent. There’s no fun there, whether or not it is your Worst Reselling Mistake. What was your worst reselling mistake? That price tag makes me cringe. I hope this doesn’t mean you ate, like, $10K. I hate losing even $10! Yeah — the amount of profit was insane though, had the product really worked out. I still ended up making money on the 2 sales that stuck, and the 1 return that got stripped for parts. Needless to say, I seldom do drones of that size now. Hope you contacted seller support and got a refund. This is why I won’t touch drones. Warranty issues, plus the high dollar amount and risk they crash it and return it just isn’t worth it. @Ryan – I sure did. Things worked out pretty well on this one, luckily – but the key part was the fact that I incorrectly matched the product I was buying (and selling) to the Amazon Listing, which really made it my worst mistake. Hmmm. I do OK with drones. But I stay at the little play one size/price point. 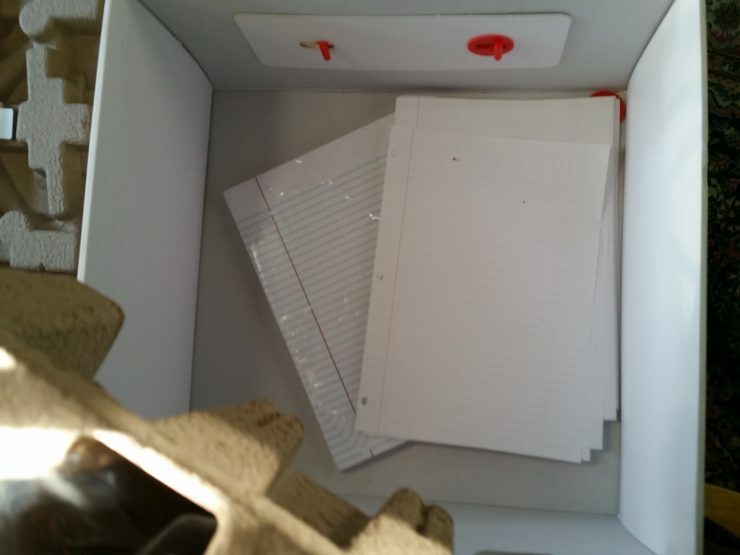 Buy for $30 sell for $75 type thing. Yeah, I gasped at the thought of the losses. Could you resell the others at their proper price and still, at least, break even? @Mickie – I ended up only having 1 or 2 sales that stuck, and returned all but the 1 that was stripped for parts, back to Adorama. What did you do with the returned item? How do you normally handle that situation? Wow, you got lucky. Usually Amazon tells me to pound sand when they accept bogus returns and then fully refund the buyer. It’s why I no longer resell tablets. I’ve had a few buyers claim the item was never delivered despite tracking showing it was delivered. Amazon always sides with the buyer and fully refunds full amount including shipping. Amazon enabled fraud on such a large scale, and they don’t care because it costs them nothing to allow it to happen to 3rd party sellers. Unfortunately it’s a cost of doing business on Amazon’s marketplace. @Ken – I have found if I include a reasonably thought out argument and photos, Amazon is reasonable. Although I’ve had the similar thing of the item never delivered, but they reimburse 30 or so days later. Usually the buyer will immediately file an A-Z claim which is a dead giveaway. I had one buyer file the claim BEFORE tracking even said it was delivered. Clearly they had the item in hand and then filed the claim.